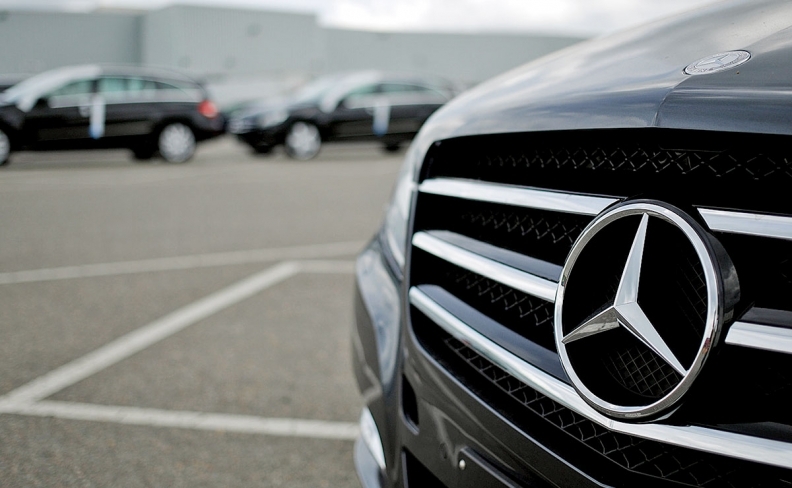 A $1 billion investment by Mercedes doesn't mean its U.S. plant will produce more vehicles. Mercedes-Benz​ underlined the strategic importance of its U.S. plant in Vance, Alabama, by adding the factory to a very short list of sites that will build both its EQ line of electric vehicles and battery packs. But it put to rest speculation that the $1 billion investment, announced in September, would lead to a marked increase in output that could someday match that of rival BMW's U.S. giant Spartanburg, South Carolina, plant. In 2015, Spartanburg overtook BMW's Dingolfing, Germany, site to become the company's largest in the world. It is scheduled to ramp production up to 450,000 vehicles annually. But Mercedes has no intention of allowing any one site to become so large, arguing megaplants are too unwieldy to manage. Vance is already at its ideal size, say executives, having produced 310,000 vehicles last year. This made it one of Mercedes' largest plants alongside Bremen, Rastatt and Sindelfingen in Germany, and Beijing Benz. Schaefer: But there will be kits. But workers in Vance still will be building more cars since part of the new investment will go into a logistics hub that will ship complete knockdown kits to overseas markets, including Thailand, Indonesia, Russia, Vietnam and India. 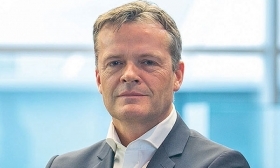 "Several tens of thousands of vehicle kits will be exported in addition to what we build here," said Mercedes production boss Markus Schaefer. "So, if you take this into consideration, yes, we are increasing our capacity."